So apparently the first day of autumn is on September 23rd. That would make now, this last time before the world turns to sweaters and pumpkins and apple cider, the perfect time to celebrate the end of an amazing summer. 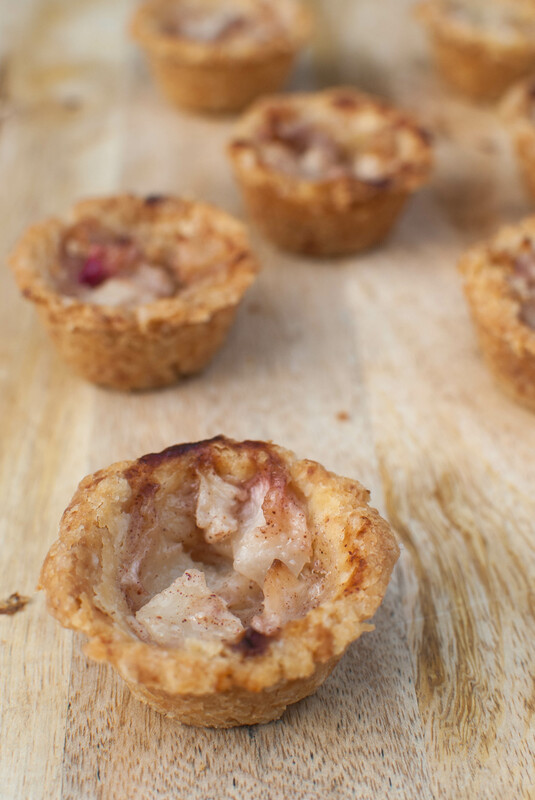 With peach pies, of course. To me, nothing says summer like farm stands and gloriously ripe, beautiful produce. 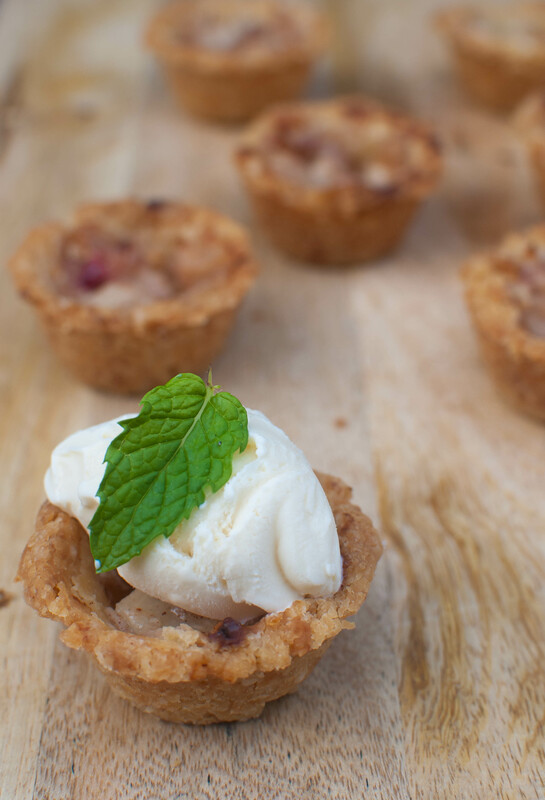 These mini peach pies (adapted loosely from Amanda Hesser’s peach tart recipe) really let the fruit shine through, wrapped in a flaky, melt-in-your-mouth crust that acts as a perfect cradle for the essential scoop of vanilla ice cream. But the best part? These can be out of the oven and in your mouth in about an hour. 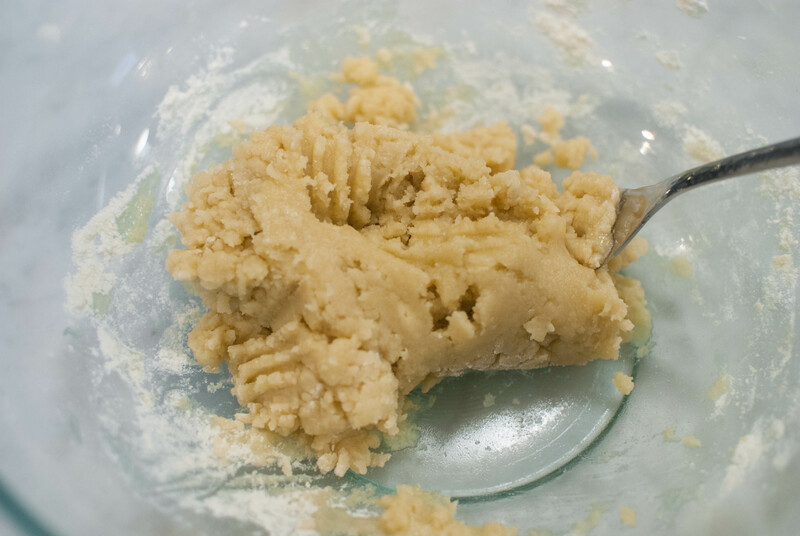 To make the quick dough, just combine some flour, salt and sugar in a large bowl. And stir it gently with a fork until it comes together as a dough. 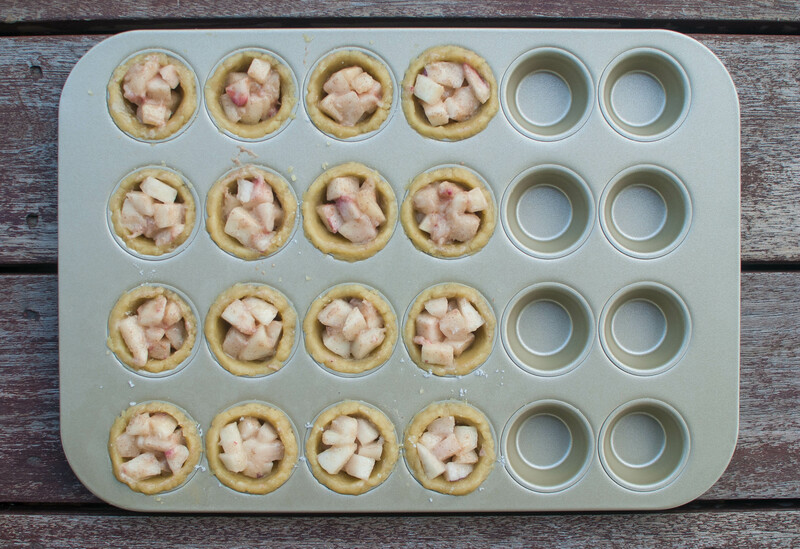 Press the dough into a greased or nonstick mini muffin tin; you should get about 16 pies. 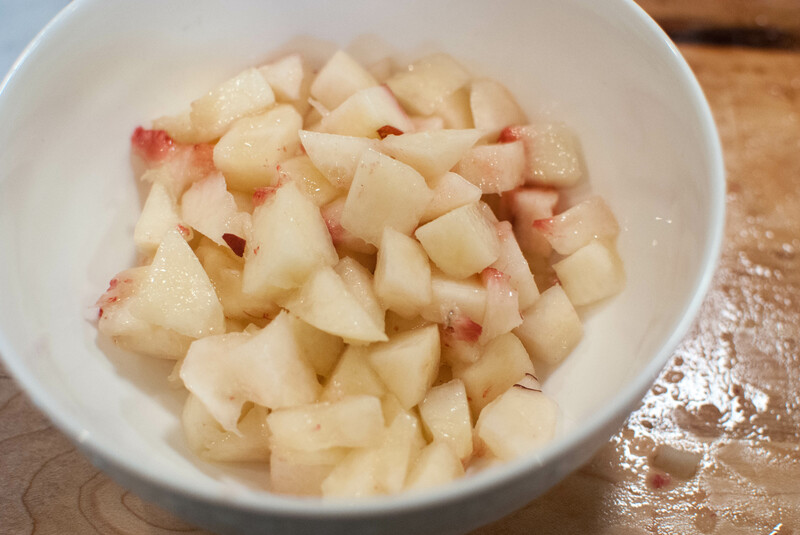 In a medium bowl, Toss together some chopped peaches with a bit of flour, salt, sugar, vanilla and cinnamon. Fill each muffin cup to the brim with peaches. Cram as many in there as you can! Finish with a sprinkling of sugar and send ’em into the oven. Until they look like this! They should be golden and bubbly and wonderful. Then top with a scoop of vanilla ice cream. It’s an absolute must, trust me! Time to dig in! The messier the better, if you ask me. 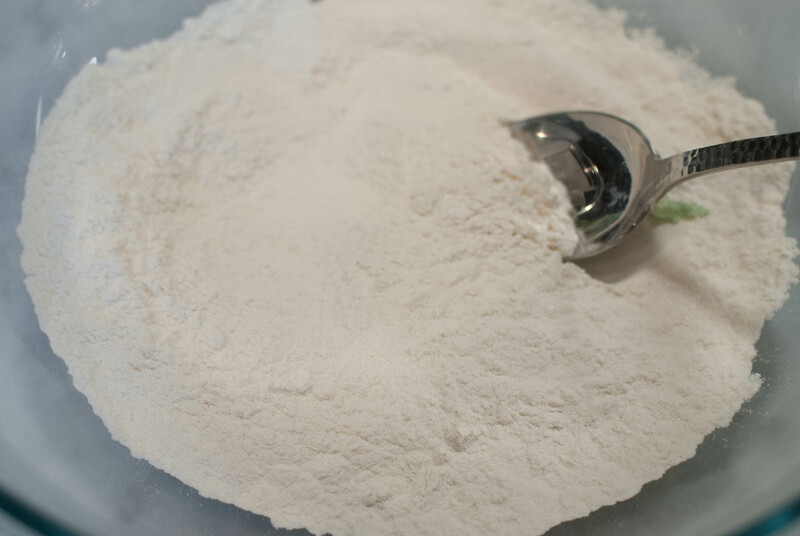 For the crust: In a large bowl, combine the flour, salt and sugar. 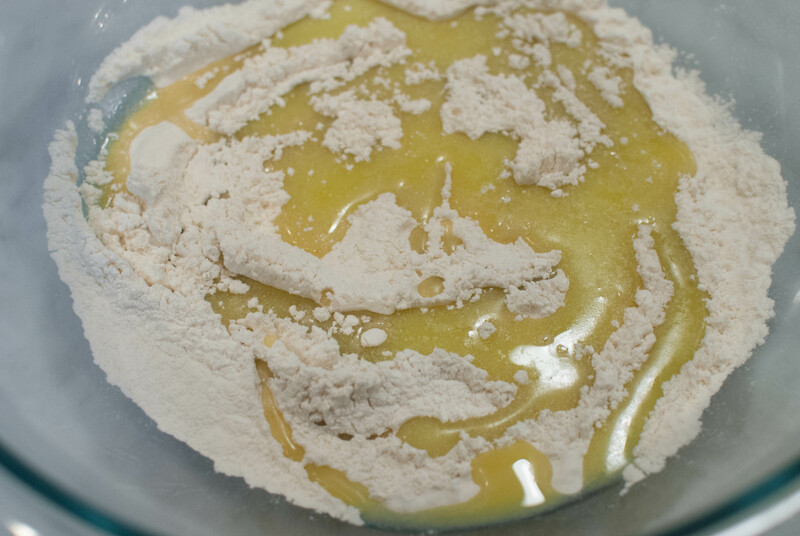 In a separate small bowl, stir together the oils, milk and almond extract, then pour this over the flour mixture and bring together with a fork until a dough forms. 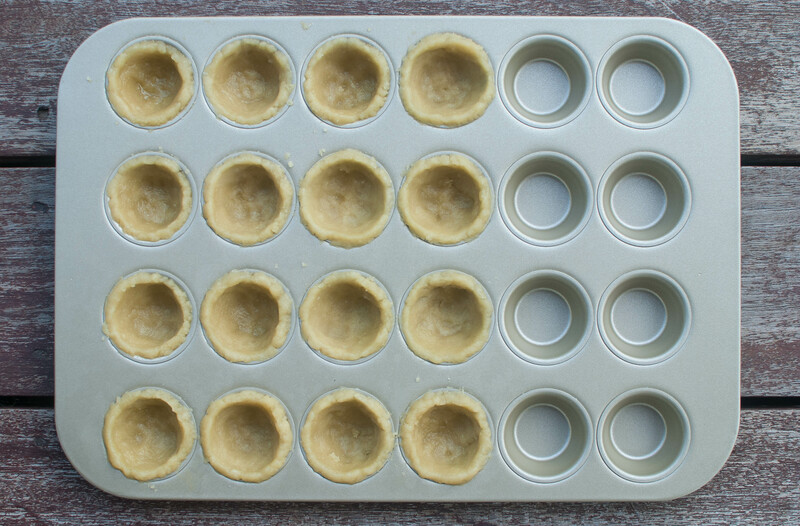 Press the dough into a greased or nonstick mini muffin pan (you should get about 16). For the filling: In a medium bowl, combine the peaches, flour, salt, sugar, vanilla and cinnamon. Distribute evenly between the muffin cups (it’s okay if you can’t fit it all). Sprinkle with coarse sugar and bake until golden brown and bubbly, about 20-35 minutes. 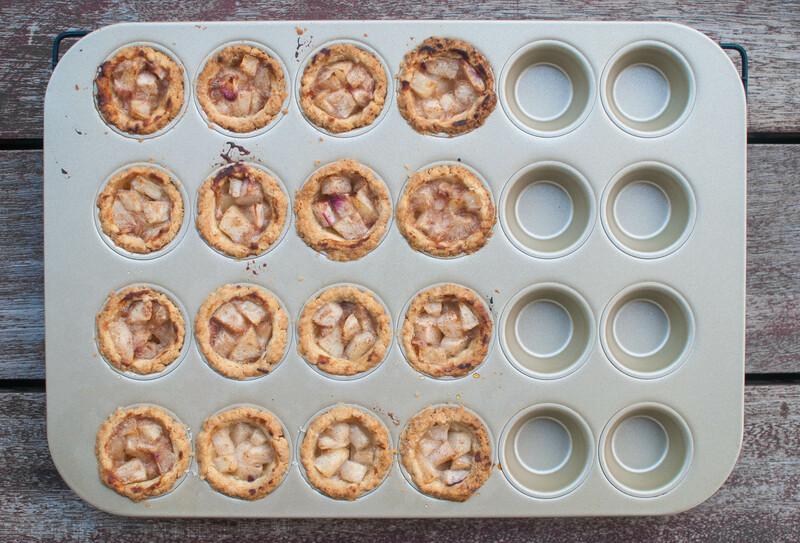 Cool on a wire rack, then carefully invert the pies onto the rack. 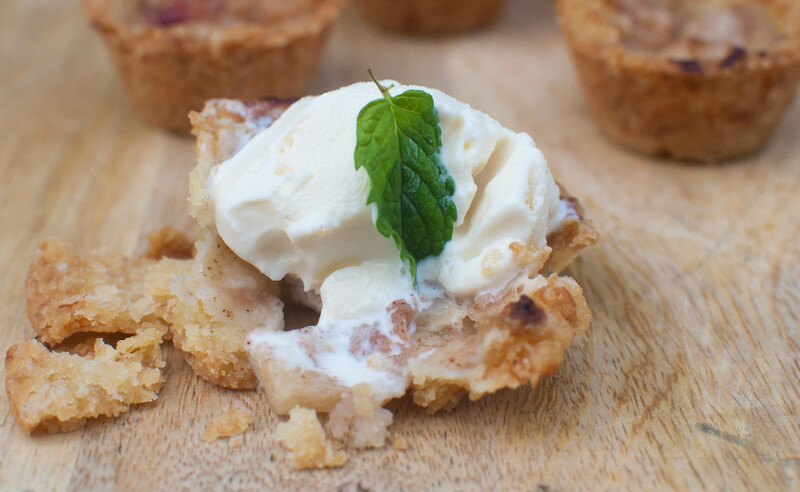 Serve with ice cream and enjoy!